What about a permanent position at a company which enables its clients to stay one step ahead of the competition? Our client is a leading international Consultancy and digital transformation enabler. The company has been involved in Big Data topics way before this buzzword came up. 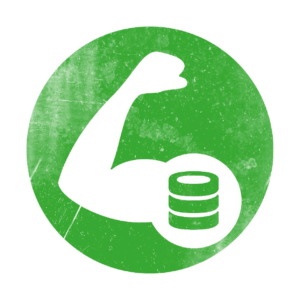 As Big Data DevOps (f/m) you will improve your skills on a daily basis.